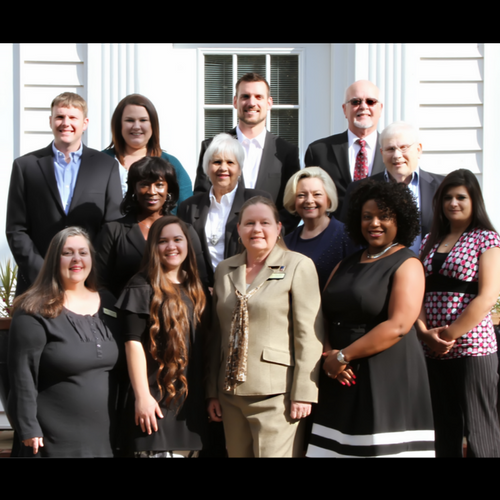 Bolton Realty guides buyers and sellers for all real estate needs in Natchitoches, LA. Bringing You Home is our motto. We pride ourselves on knowing Natchitoches and will take the time to help you get to know Natchitoches neighborhoods before we help you find the perfect home in Natchitoches. For sellers, we offer marketing on all the major real estate websites, have a high visibility storefront, have licensed agent on call 24/7, custom signage with texting or audio report or property specific QR codes, virtual tours, quality photographs, but our best product is personal service. Our office agents are members of the Greater Central LA Realtor Association, LA Realtor Association and National Association of Realtors and participates in the local MLS. Call us anytime or come by next to the Chamber office and visit with us.